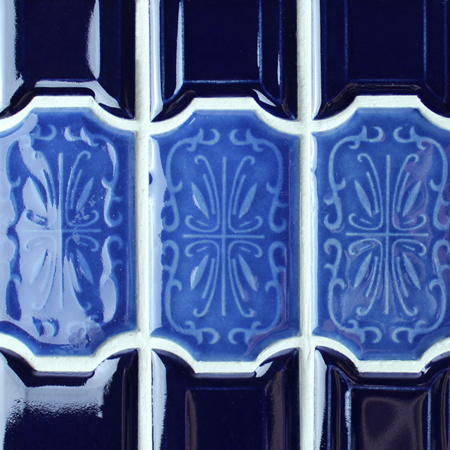 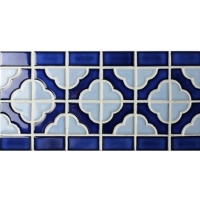 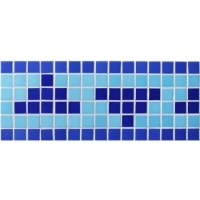 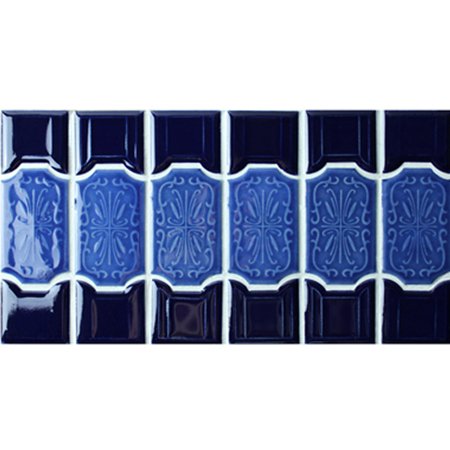 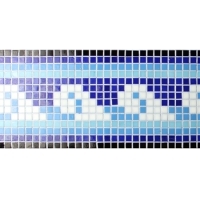 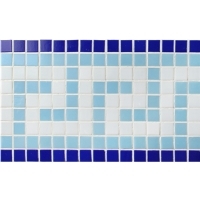 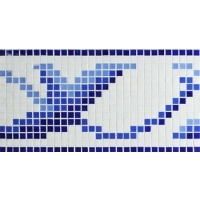 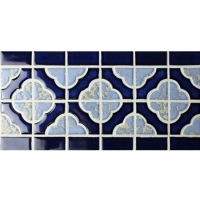 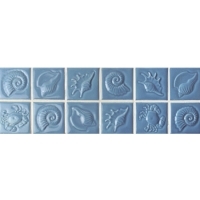 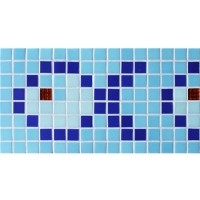 This mosaic tile border is eye-catching and subtle enough to work well in the finish of a swimming pool as well as bathroom. 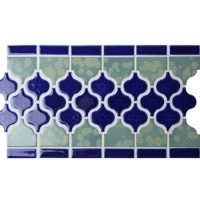 Sample available and welcome to contact us for best price. 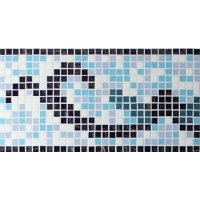 Finish of swimming pool border, pool surround area, waterline decor, bathroom, kitchen, shower and any wet area.